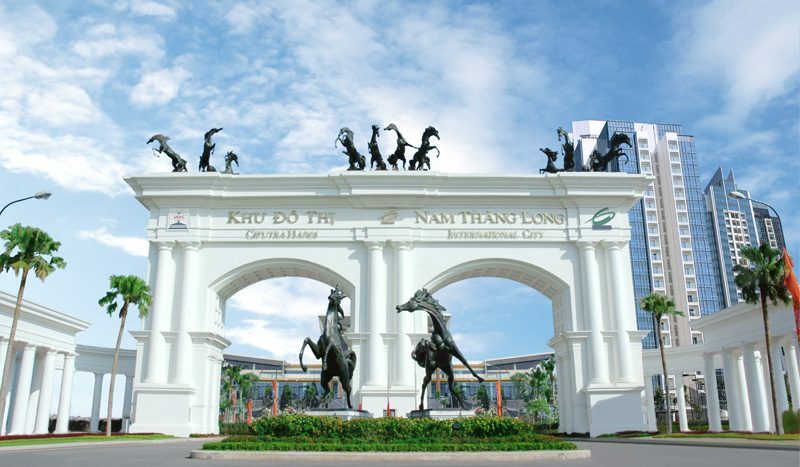 Ciputra Hanoi International City (CIPUTRA HANOI) is the first integrated new town development project in Hanoi.An ideal geographical location adjacent to the Red River and the historic West Lake of Hanoi make easy accessibility from the present Central Business District (CBD). 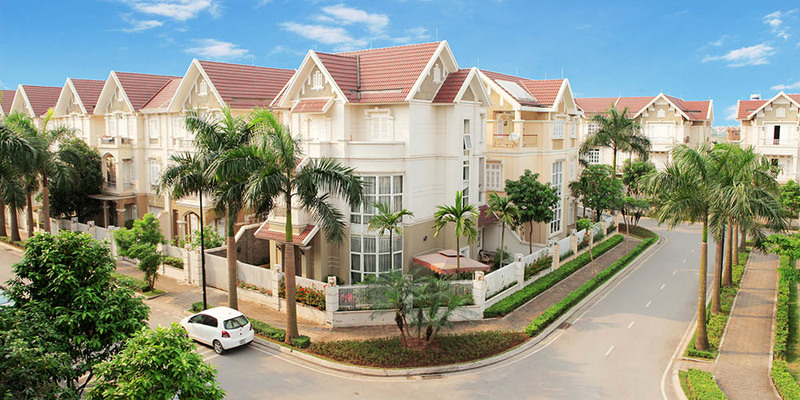 CIPUTRA HANOI is an attractive location for business, residential and investment purposes. 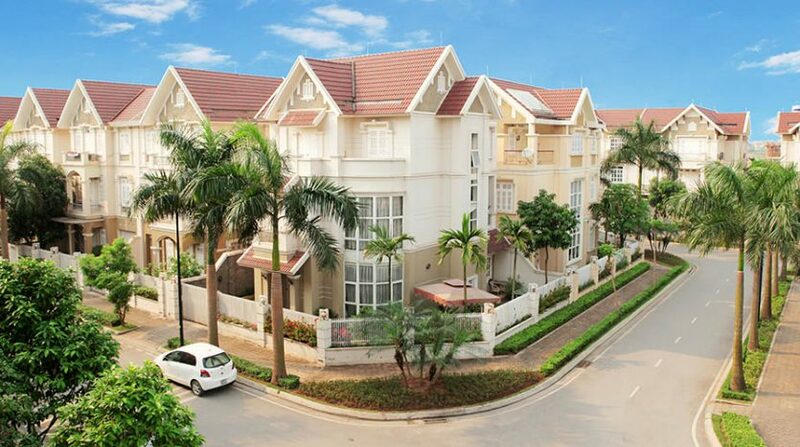 Located just minutes north-west of Hanoi between the 2nd and 3rd ring road: 20minutes from Noi Bai International Airport, 15 minutes from downtown Hanoi; 3 minutes from the proposed new CBD and right next to future Diplomatic Precinct. 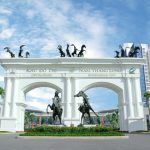 CIPUTRA HANOI is a new world class (301) hectares integrated township, developed in accordance to with the Hanoi City Master Plan. 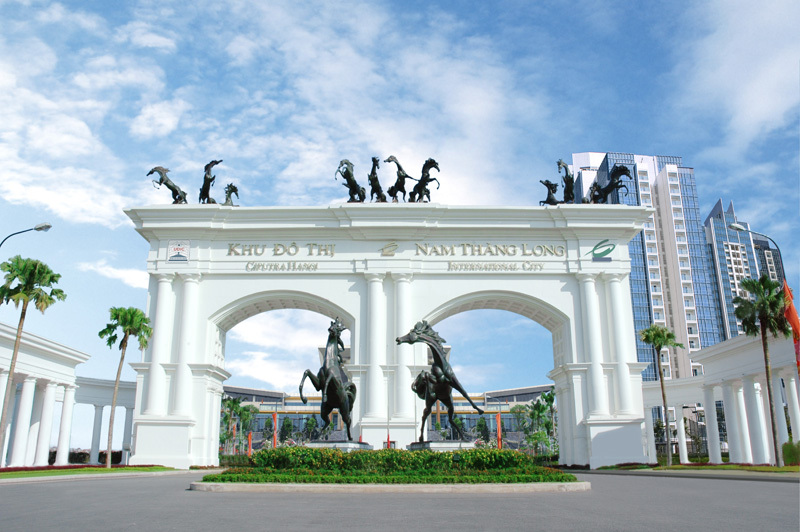 It will consist of residential buildings, primary and secondary schools, gardens, a clubhouse and retail area, a luxury hotel and high-rise office buildings.The projects will harmonize and improve the environment as well as enhance the quality of life for the expected future population of 50,000 residents. 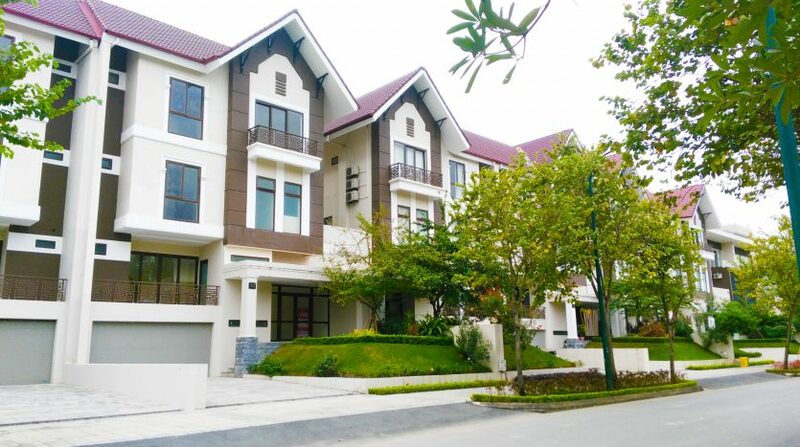 Being a resident of Ciputra Hanoi means to be treated to new modern community supplied by full range of residential facilities such as: swimming pool, tennis court, function room, fitness center, ample car parking, restaurants, mini-mart, shops, banks, hair & beauty salon, laundry, travel agency, post office and other public facilities. 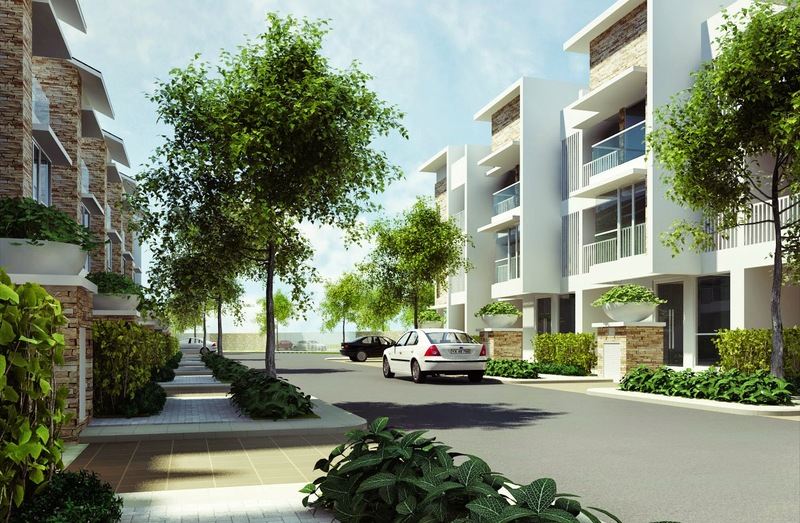 In addition to the above, residents enjoy the services that are unmatched by other developers. 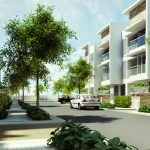 Our dedicated Estate Management team provides Resident Reception and Security services 24h/7day. 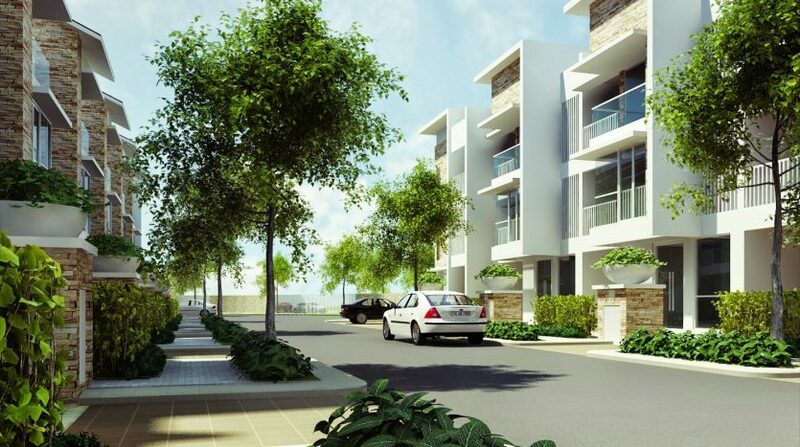 Landscaping and Maintenance Services are also provided to assist our customer to concentrate to more important things.